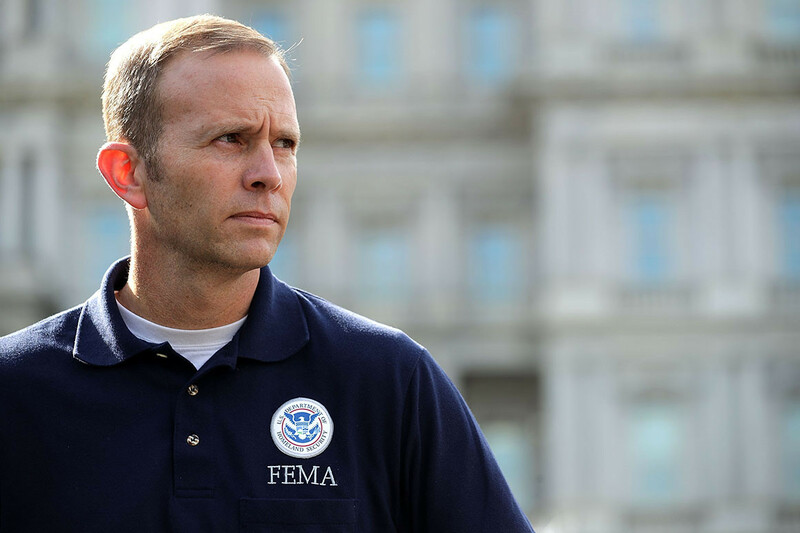 Jessica Nalepa, FEMA’s director of external affairs, said questions about specific IG investigations should be directed to DHS’ IG office and that FEMA fully cooperates with all investigations conducted by the IG. The DHS IG’s office and the White House did not respond to a request for comment. Published on Thu, 13 Sep 2018 14:02:31 GMT, © All rights reserved by the publisher.